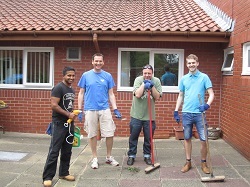 Help your employees make a difference in Salford! 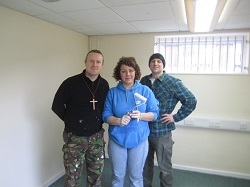 How can Volunteer Centre Salford support Employers to offer ESV to employees? Your business can make a real difference to your local community, enabling the organisation you support to deliver improved services to Salford residents. You will lead the way in building important partnerships between the private and voluntary sector, reducing barriers between different sections of society and become an example of how a business can be an important partner in shaping the lives of people in our community. Become a Trustee — you will be able to make a difference to the management and vision of an organisation. You and your fellow board members are responsible for overseeing the organisation and taking decisions around strategy, finance and HR. What does ESV mean for volunteer involving organisations? Employees may bring different skills and knowledge to your organisation. They could provide expertise for a short term project, become a regular volunteer or a Trustee / Committee Member. 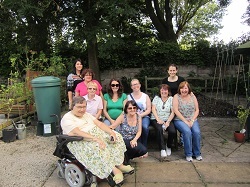 If doing team volunteering a group of employees can help complete practical tasks. Their involvement may help to raise the profile of your organisation and diversify your volunteer team.